Acne soap is indicated for the treatment of acne pimples in adults. It removes acne, freckles and black spots. Say ByeBye for acne with Claude Naturally Acne soap. it eliminates acne and regulate sebum production ,thus preventing acne from reappearing. A greasy skin easily prone to infection and thus needs a particular. Acne soap is indicated for the treatment of acne pimples in adults. It removes acne, freckles and black spots. 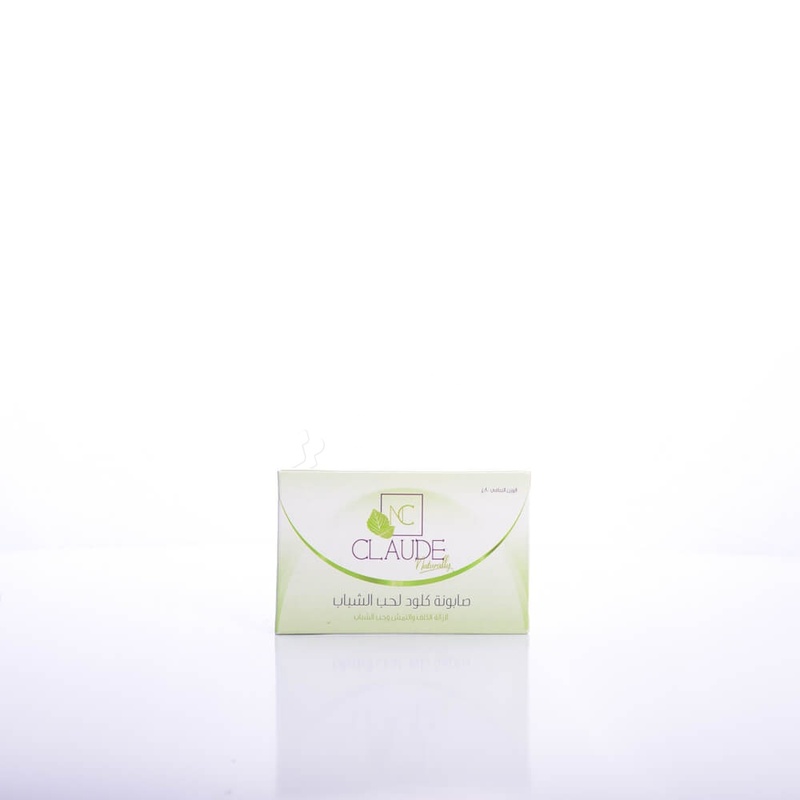 Say ByeBye for acne with Claude Naturally Acne soap. it eliminates acne and regulate sebum production ,thus preventing acne from reappearing. This soap shrinks the pores and leaves your skin with even complexion free from imperfections. Cleanse your face twice daily with Claude soap then apply Claude acne cream for best results.